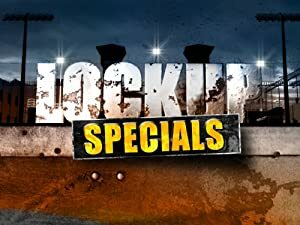 Lockup – Extended Stay – Season 1 (2018) – What's New on Netflix Canada Today! An insight, to the many lives of the women and men that enter jail. This documentary series offers a glimpse into the day-to-day lives of inmates and officers in detention centers all across America.